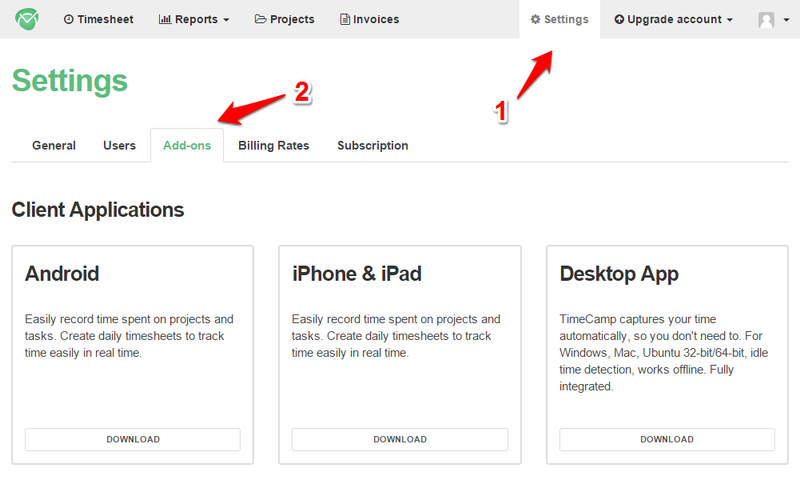 Invoices can be sent to your Clients directly from TimeCamp via email. You can also generate public link or download them as PDF files and later share them however you prefer with your contractors. 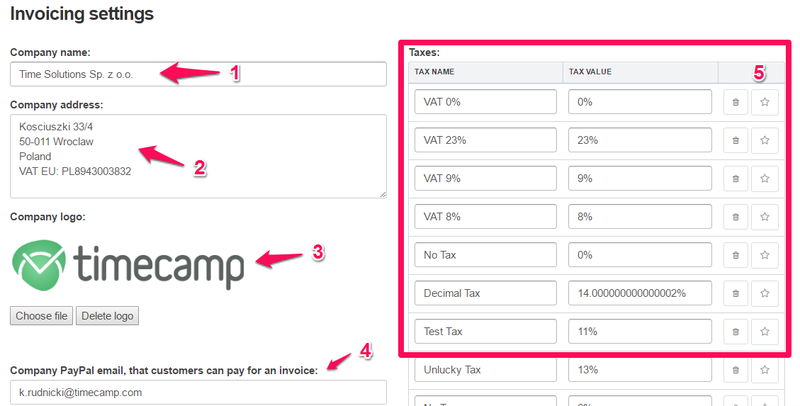 You can also integrate with TimeCamp with your PayPal account and track your payments for issued invoices on ongoing basis.